Our Club registration system is now open for players (or their guardians) to register with the Club. Our FREE football introductory club runs every Saturday (weather permitting) for boys and girls 4-7. No need to book, just turn up and have fun! Our Club can only run with a lot of help from it's members. Our Committee has a number of positions that need to be urgently filled. Please get in touch with Peter Mayhew to discuss. 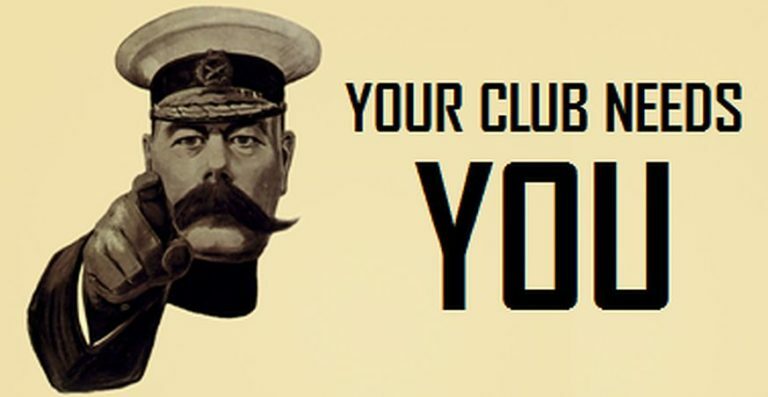 Club Secretary is essential and needs filling.